Pittsure has recently completed a series of five videos entitled “Wellness To Work” for Mathematica Policy Research and the Ramsey County Division of Workforce Solutions. These videos explore different aspects of wellness and are intended to help individuals receiving public assistance thrive in a job. Church of the Wild launches in Metro DC, Virginia and Maryland. Pittsure’s 18 minute short doc on the Wild Church releases November 27, 2018. 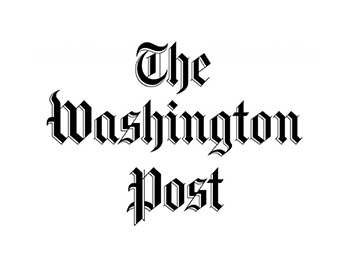 Read the Washington Post article here. 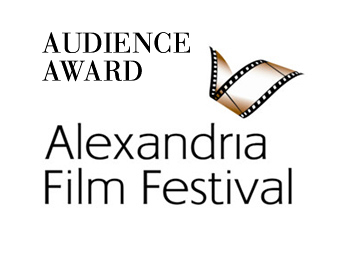 The Makeover won the AUDIENCE AWARD at the 2018 Alexandria Film Festival. Read the article about Giselle Donnelly in the Washington Post. Watch the trailer for “Church of the Wild”, Pittsure Company’s new short documentary. This 18 minute film looks at a growing movement in America, the Wild Church, where people come together to connect intimately with the natural world. Mindfulness strategies for social service and workforce staff. Mathematica Policy Research has been at the forefront of assessing the effectiveness of policies and programs to improve public well-being. The Girl Who Could Change The World, written by Loree Gold. Music video edited by Jane Pittman, using performance footage and video shot by Jane Pittman at the 2017 Women’s March on Washington. OAR (Offender Aid and Restoration) is the leading provider of offender services in northern Virginia. OAR is dedicated to strengthening community through second chances. Pickleball is fast becoming the most popular sport in America. The Mid-Atlantic Open Pickleball Tournament showcases some of the best pickle ball in the mid-Atlantic region. Pittsure was there to document the action! CIS (Communities in Schools) works within public school systems, establishing relationships with Superintendents, Principals, Educators and Community Partners to address both individual students as well as school-wide needs. Based on an exhibit by Donna Tauscher by the same name, this spoken word piece shows how the artist saw the passing of time at one point in her life. 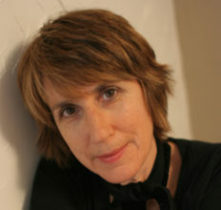 JANE PITTMAN is an award winning director, cinematographer and editor based in Washington DC. Her extensive repertoire of short films, feature documentaries and educational/training videos, has appeared on PBS and film festivals throughout the world. (Coming Back To The Hoop, This is How Time Passes, Prophets Rising, In Your Hands, The Makeover). Coming Back To The Hoop is in distribution with Random Media and was selected for the inaugural Bentonville Film Festival in 2015. Jane’s films are also distributed nationally by Films Media Group, a distributor of social interest educational programming. With a master’s degree in music, Jane’s work follows a distinct rhythm, lending her films a unique artistic touch.